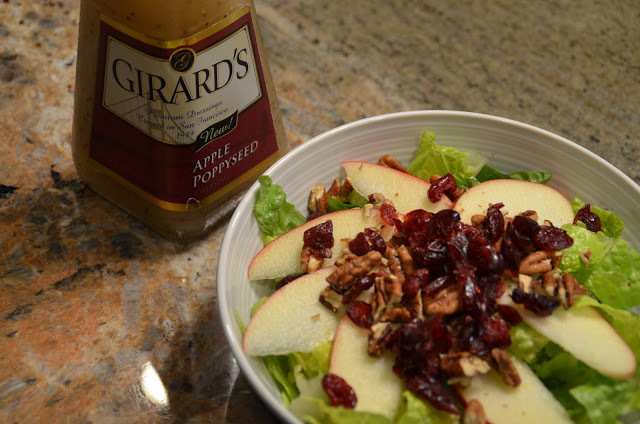 Pomegranate Craisins and Apple Pecan Salad with Feta. That pretty much says it all. 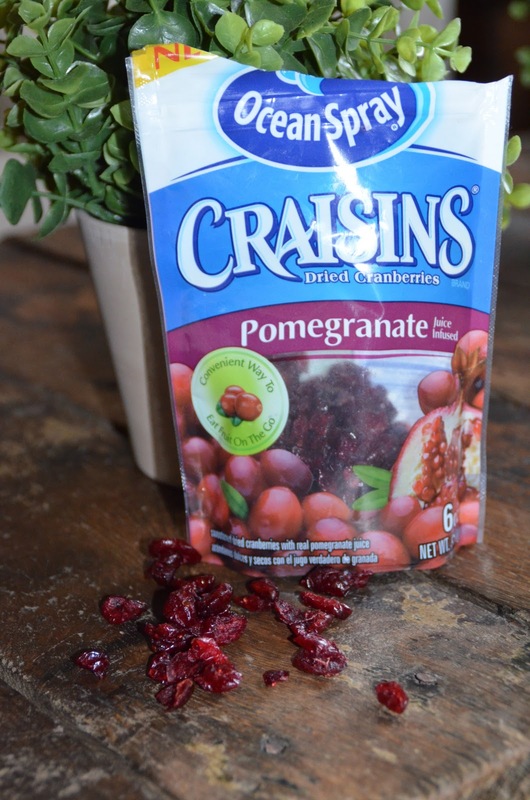 I found the Pomegranate Craisins at Market Street and made a salad out of romaine, Honey Crisp apples, toasted pecans and feta cheese. The dressing I also found at Market Street. It is Girard’s Apple Poppyseed, in the dressing aisle. Went very well with the crock pot Beef Stroganoff.